PD500 Series - Akwil Ltd.
PD500 Series There are 4 products. 15” Horn-Loaded Full-Range Loudspeaker SystemPD564 is a Precision Directivityloudspeaker designed for applications requiring high output capability with excellent pattern control. 15” Horn-Loaded Full-Range Loudspeaker SystemPD566 is a Precision Directivity loudspeaker designed for applications requiring high output capability with excellent pattern control. 15” Horn-Loaded Full-Range Loudspeaker SystemPD595 is a Precision Directivity loudspeaker designed for applications requiring high output capability with excellent pattern control. 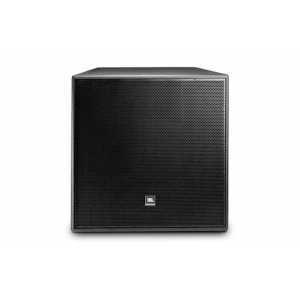 15” Horn-Loaded Full-Range Loudspeaker SystemPD544 is a Precision Directivity loudspeaker designed for applications requiring high output capability with excellent pattern control. Do you have a question about one or more of our PD500 Series products? Click below to contact us.